Well, the changing times have led to burgeoning in the rate of changing fashion trends. Earlier people used to invest in clothes and shoes because the fashion currents did not flourish at contemporary rates. This constantly changing fashion has given rise to cheap quality clothing being manufactured at a rapid speed. Especially, the youth always wants to stay updated in terms of fashion, they keep a check on what they adorn and how they appear. Style and fashion has become an imperative part of our lives and so, they sometimes compromise with quality over quantity. This means that we need to take a little extra care of the clothes and shoes bought of a comparatively inferior quality, which actually is not a Hercules task. 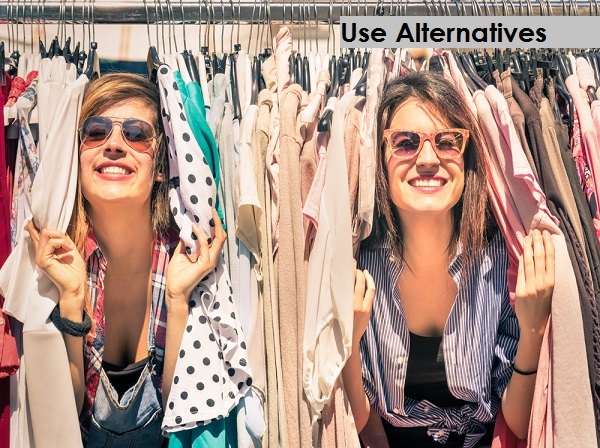 If, you want to expand the life of your wardrobe rather than having to replace it in no time again then look around your home and you can find ample of stuff to assist you in the same task. The fundamental and most common tip for giving long life to your clothing is keeping a few simple points in your mind while washing them. Always follow the color separation method, wash light, dark and white colors in turns. This might take a little extra time but it’s worth it. Also, turn them inside out before putting it inside your washing machine. Avoid dryer whenever possible, it squashes your clothes and depletes their luster and shine. Other than that, always read the washing instructions carefully mentioned on the label. In addition, wash them in cold Water because that also helps in increasing the life of your clothes. Your footwear needs time to time cleaning. Wash or dry-clean your shoes at least once in a week. 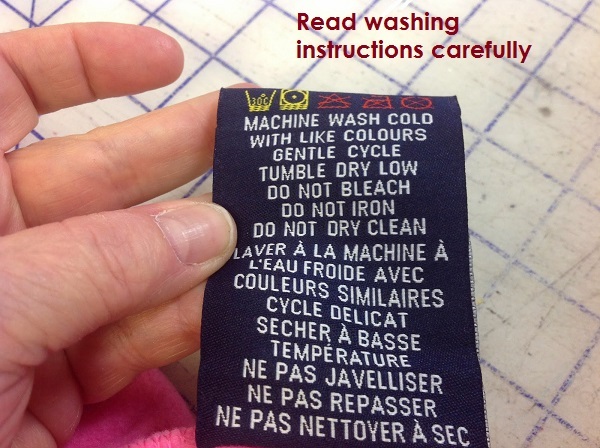 What’s the most important is, do not forget to read the washing/cleaning instruction that are usually tagged along the shoe or any label placed inside the shoebox. Avoid wearing the same pair of shoes, pants or shirts for two consecutive days. Let your footwear and clothes air out. 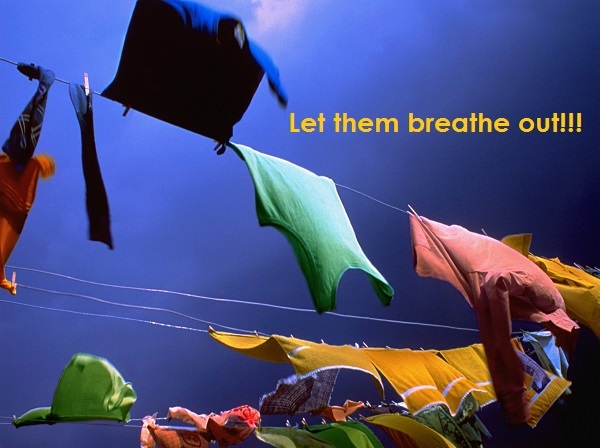 It is an important step because it helps in keeping them odor free. If you plan to wear the same set of clothes again without washing, which happens usually in case of woolen wear, then make sure that you hang them out of your closet in open air for an hour or two. Once the body odor leaves your clothes, it is equally important to fold them in a proper manner before setting them in your wardrobe. The same rule applies to your shoes; let them rest out of your shoe-rack for some time after wearing and before placing them in the rack. 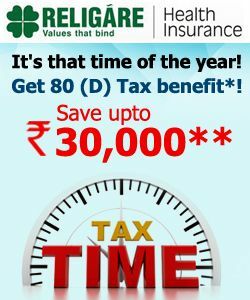 Just try these tips and let us now in comments if any one of them worked for you or if you have some other tips to share. 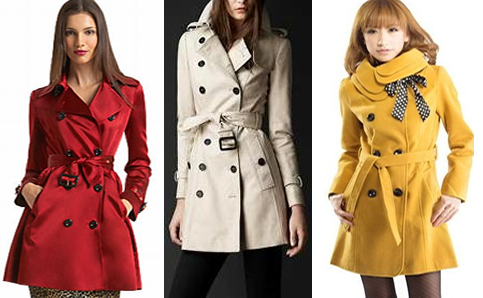 Once used by British Army Officers, Trench Coat is now one of the most stylish and popular coats available in the market. The classic trench coat is water resistant, Khaki, double-breasted, belted and has ten buttons. It is also available in variety of colors, styles and fabrics like gabardine, wool-polyester blend etc, which makes it apt for both casual and formal wear. Trench coat is great for early winter and if it’s made of water resistant fabric then you can wear it during rainy season also. 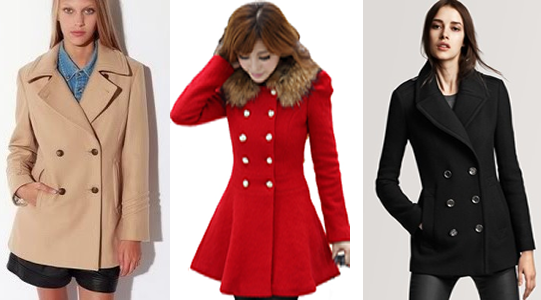 In the old times, pea coat was worn by sailors and American Navies. A traditional pea coat is navy blue in color and made of wool and double-breasted. It’s also available in other colors and designs. 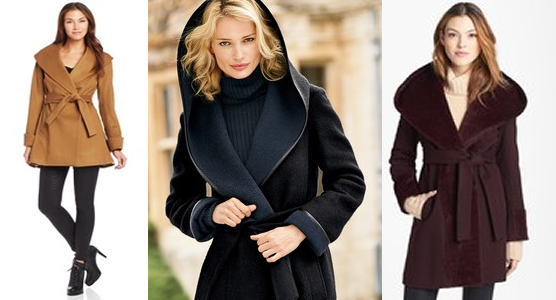 Important thing to keep in mind while buying a pea coat is that it should be of the right length i.e. just below the hip and should be well fitted. It’s a sleeveless top coat. If you want to look glamorous this is the coat for you. Traditional cape coat was hooded, short from the front and long from the back and was to be tied at the neck. Women used to wear it on the dresses which normal coats would crush or hide. But now you can choose from variety of available styles like with or without hood, poncho, belted, without belt, shawl and fabrics. It’s a warm coat, originally worn by Eskimos. It usually comes with a detachable fur hood and for extreme cold conditions you can also go for fur lined parka. 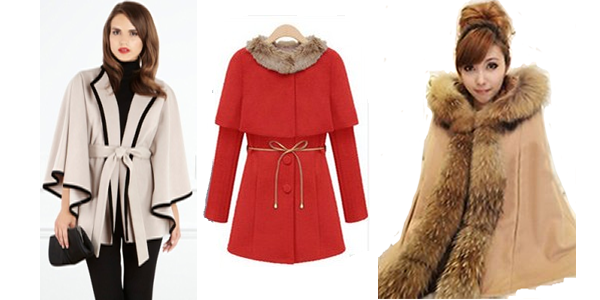 It’s warm a chic coat which you can wear like a robe. It’s available in variety of styles and fabrics. Best thing about a wrap coat is that it flatters all the body shapes.